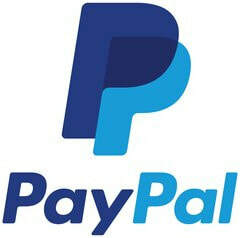 We offer a great selection of new and used clothing. 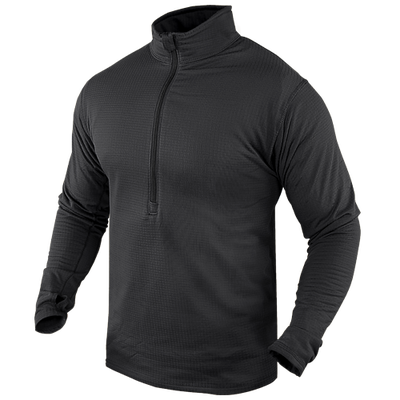 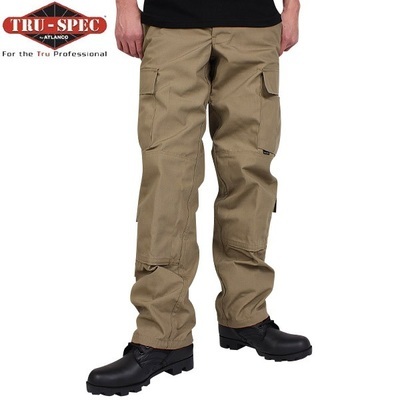 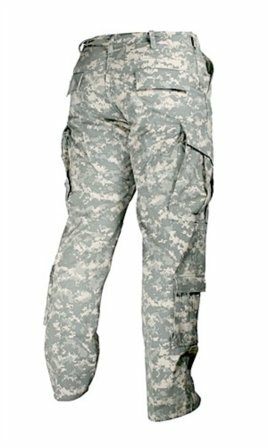 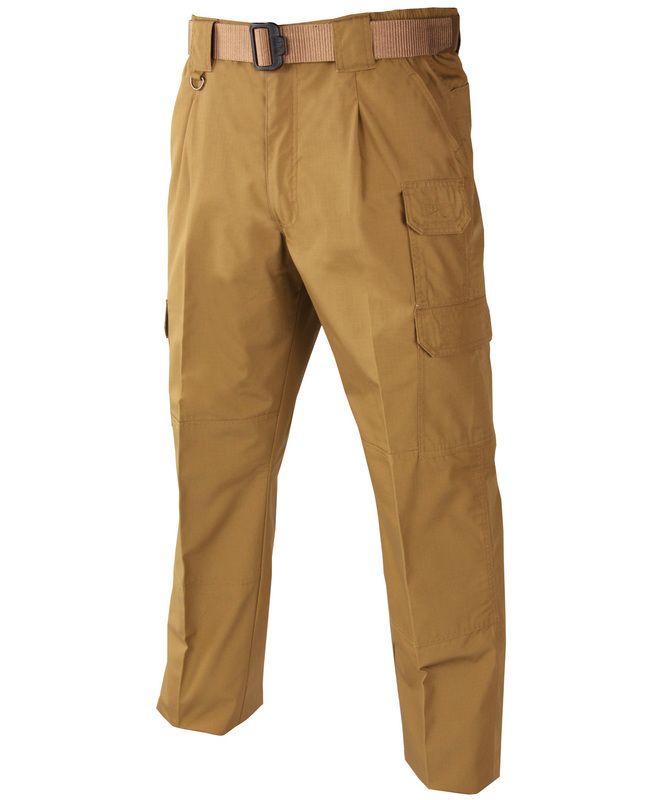 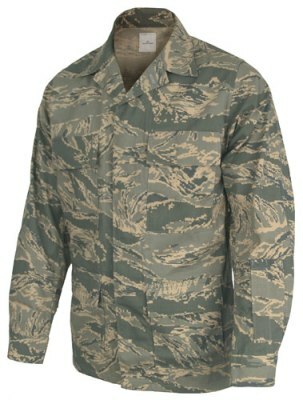 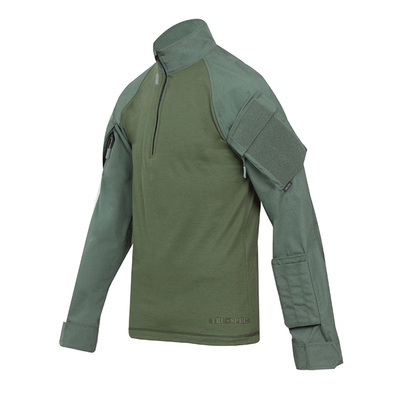 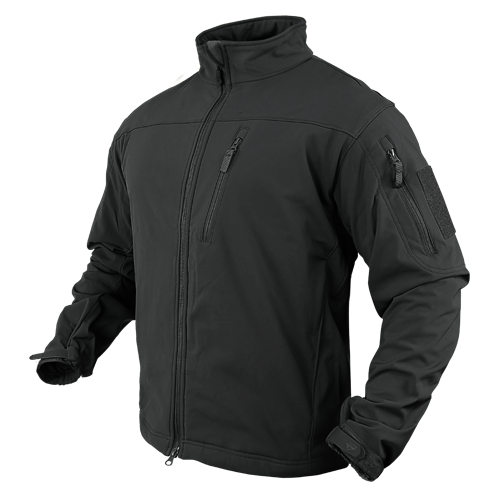 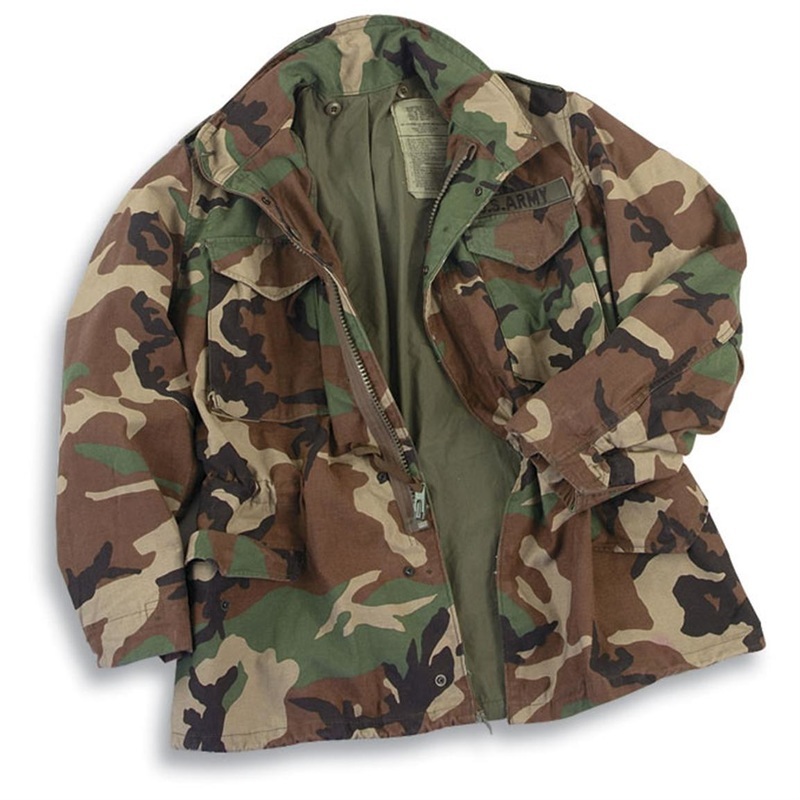 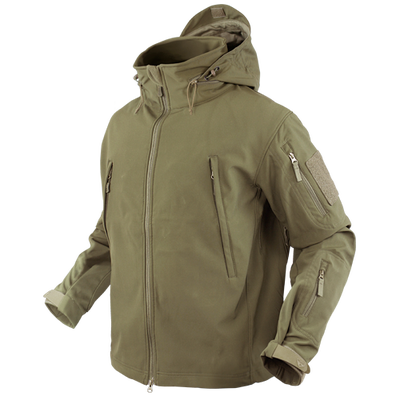 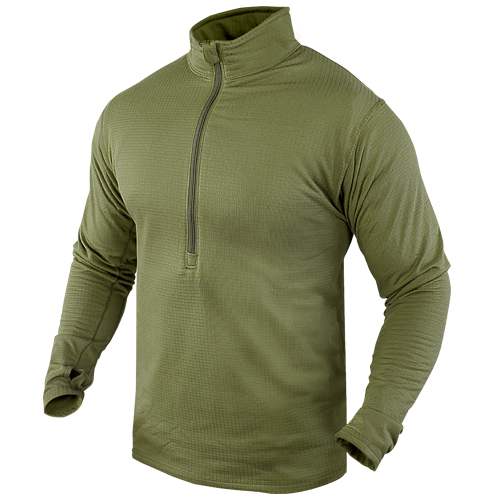 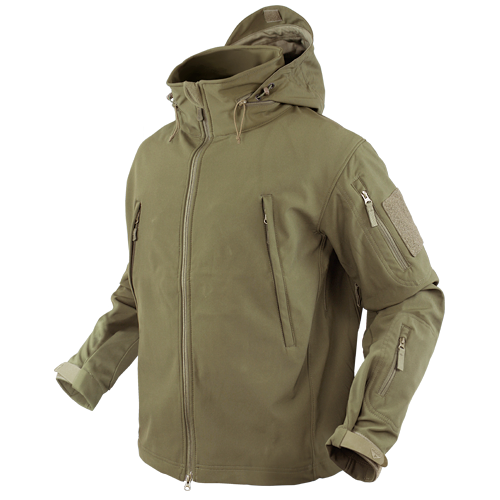 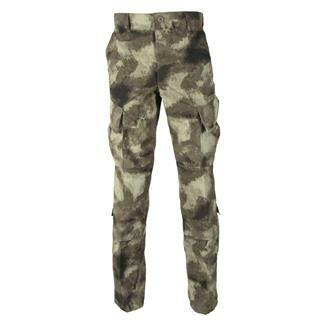 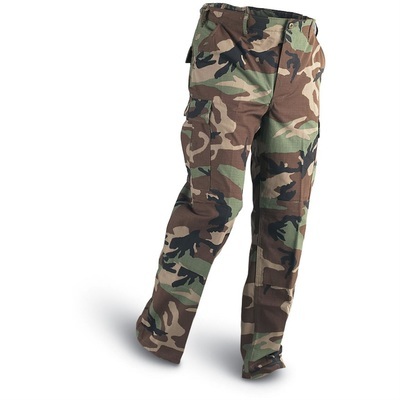 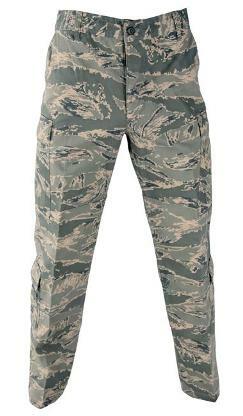 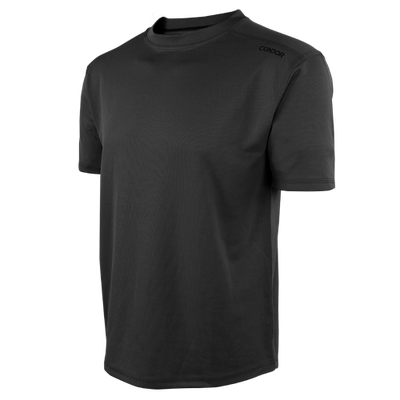 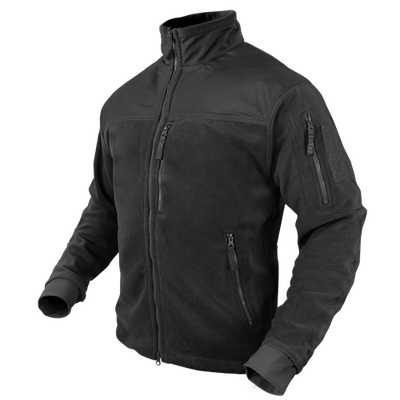 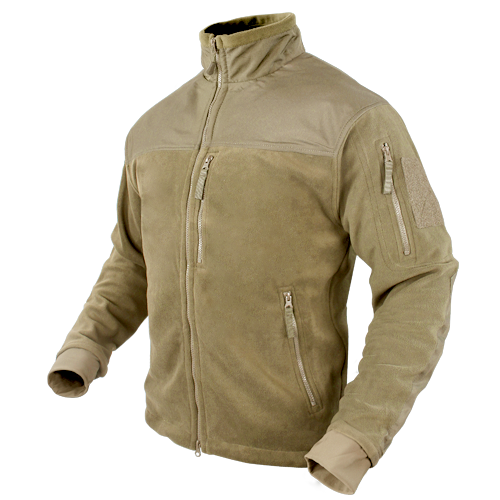 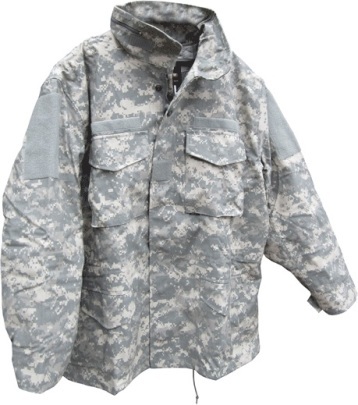 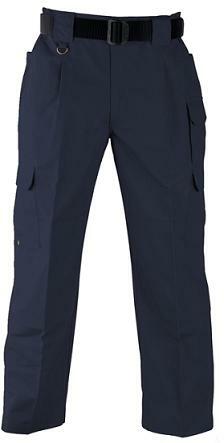 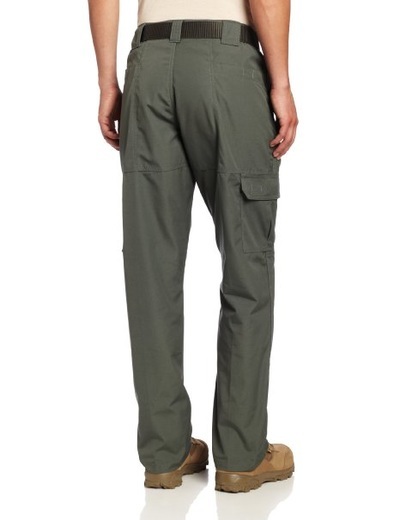 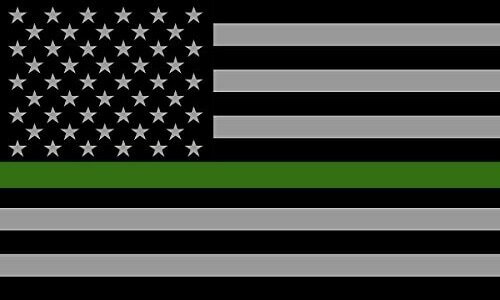 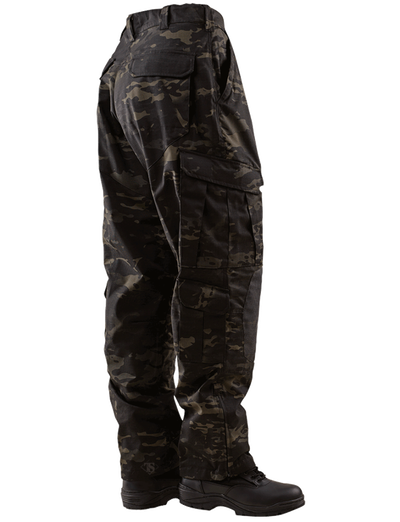 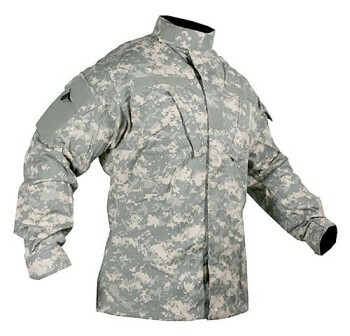 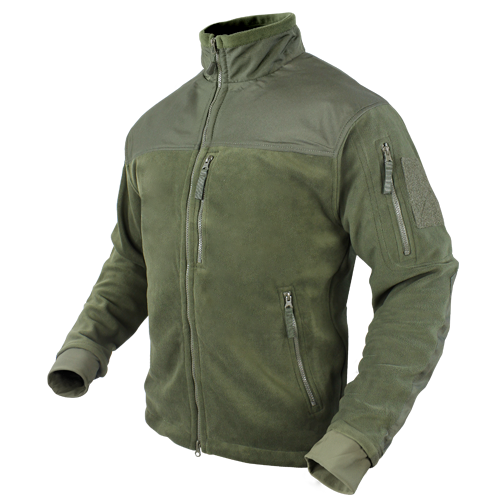 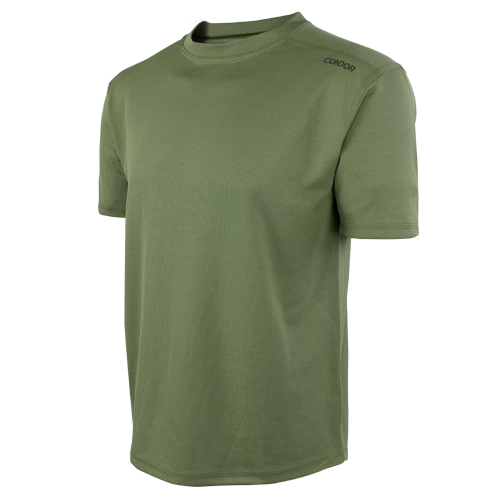 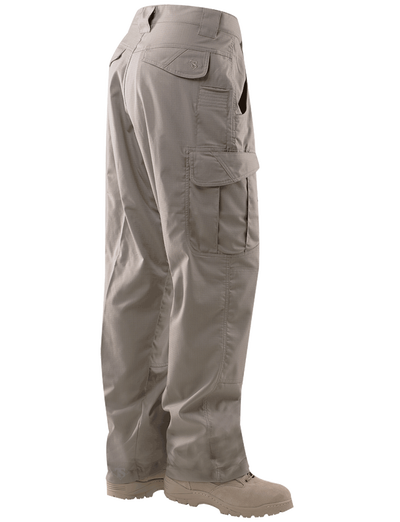 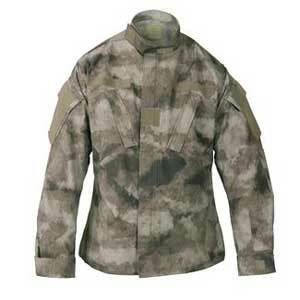 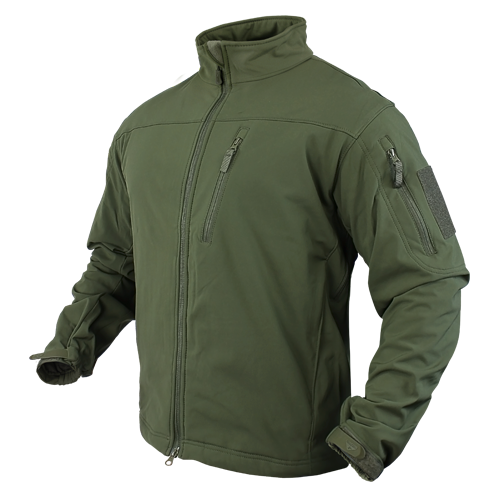 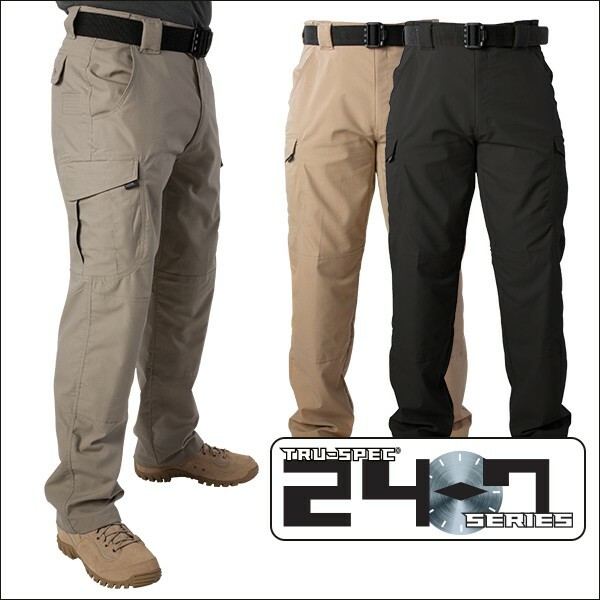 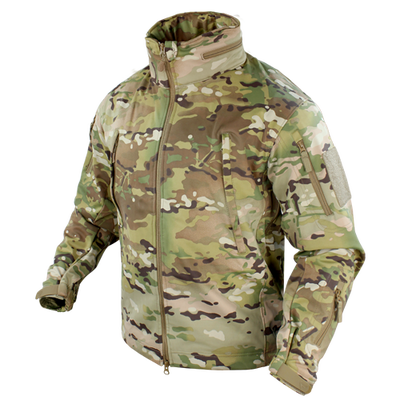 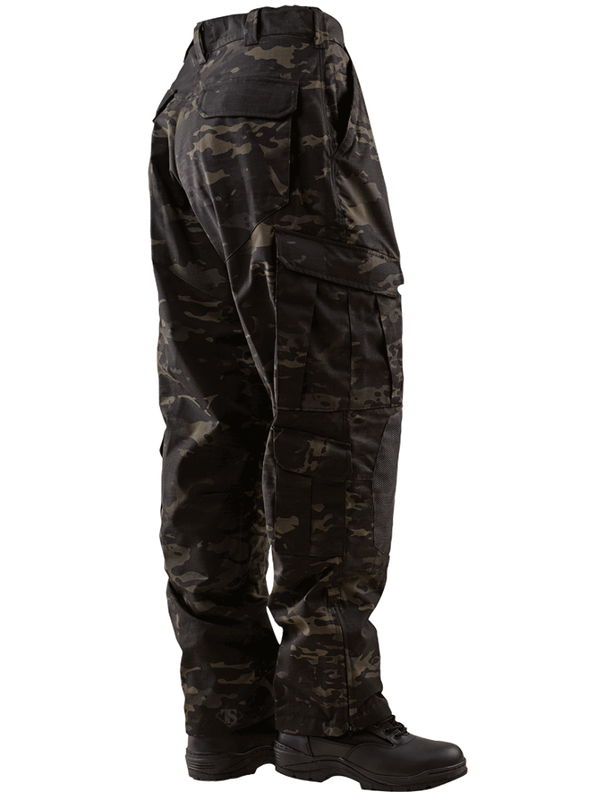 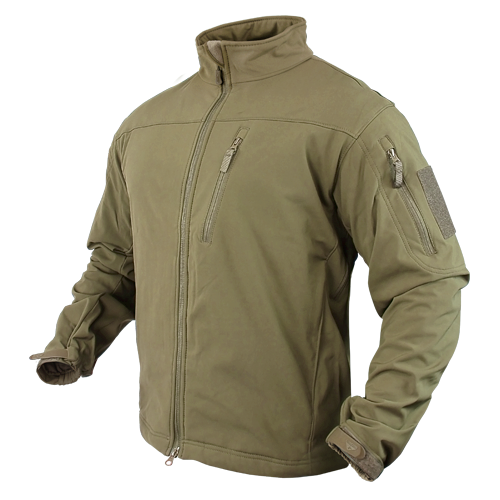 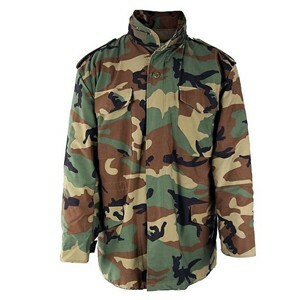 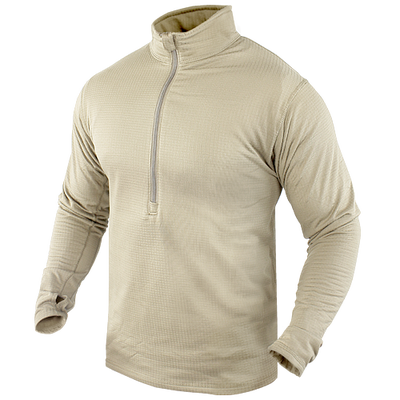 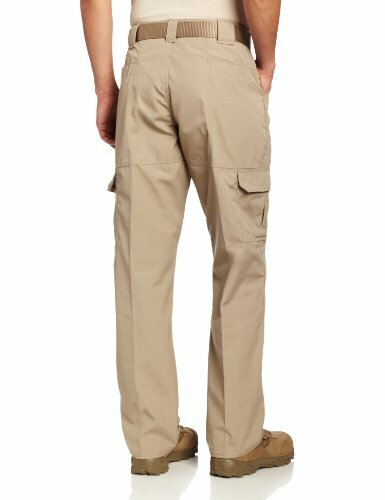 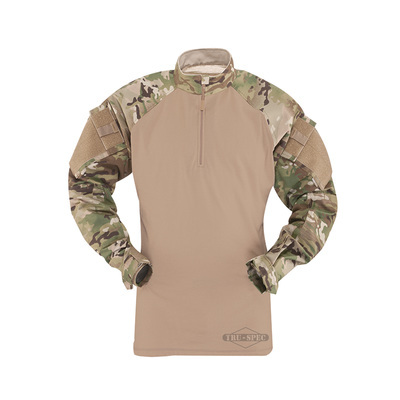 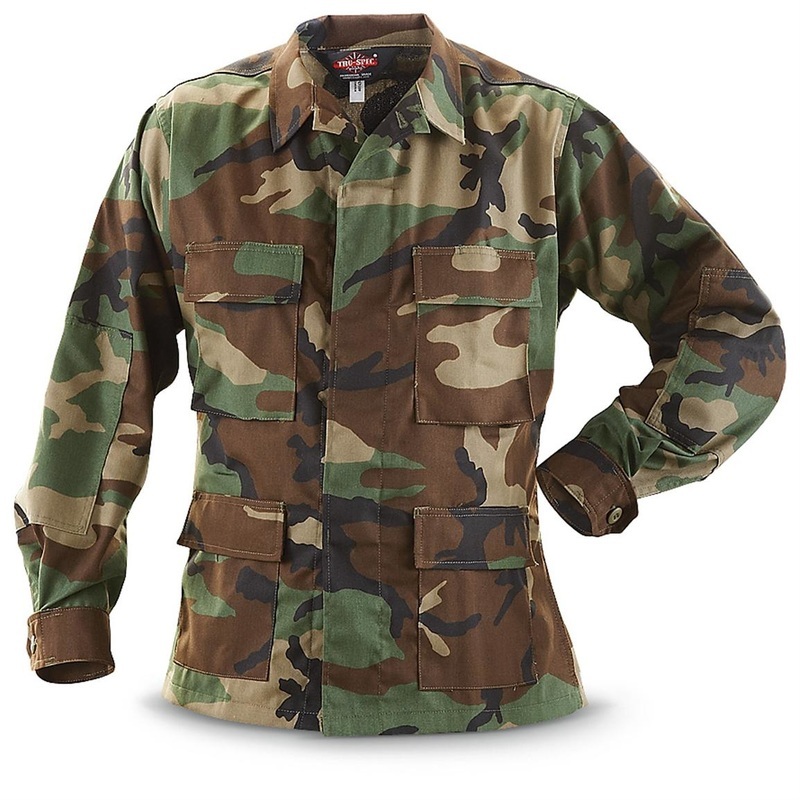 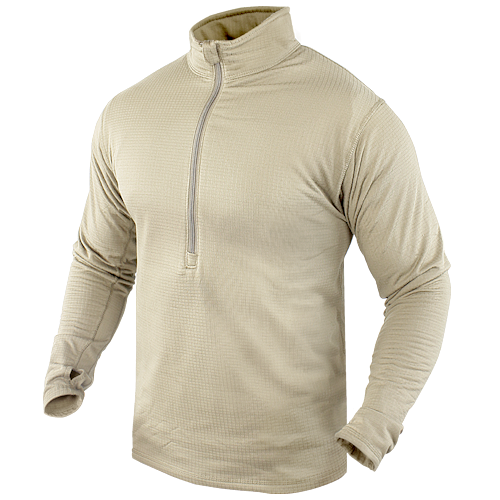 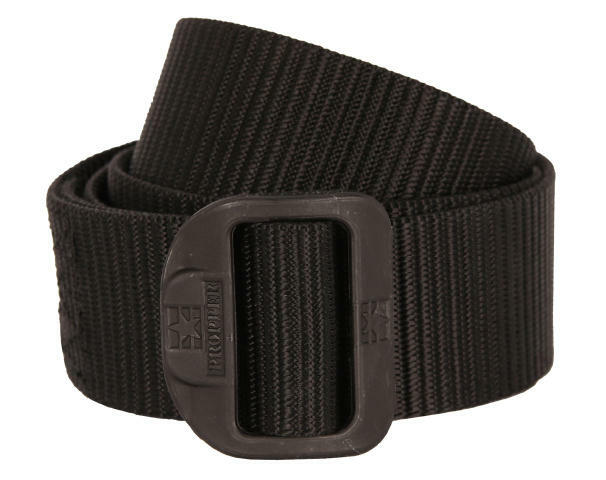 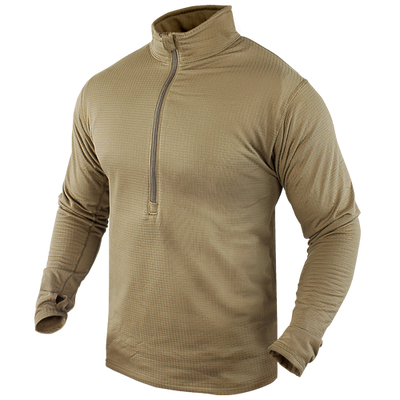 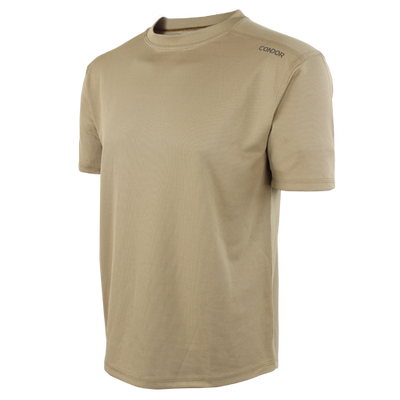 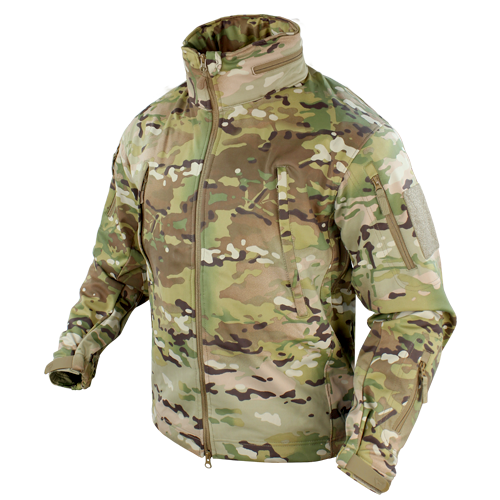 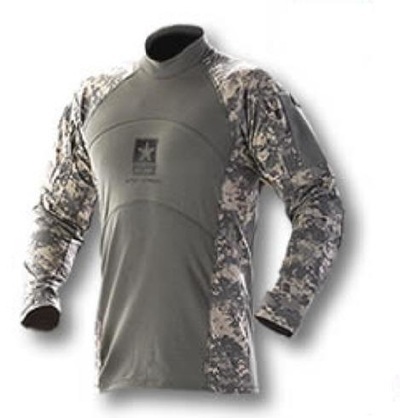 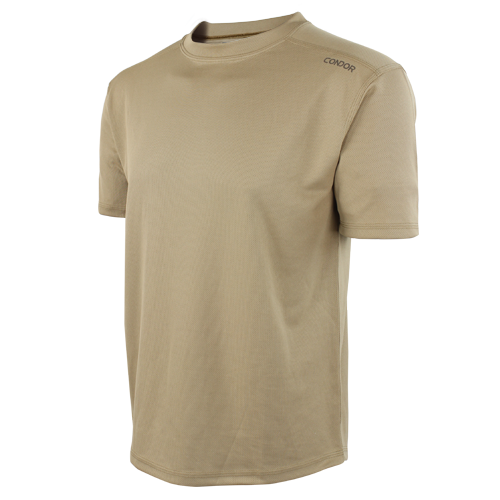 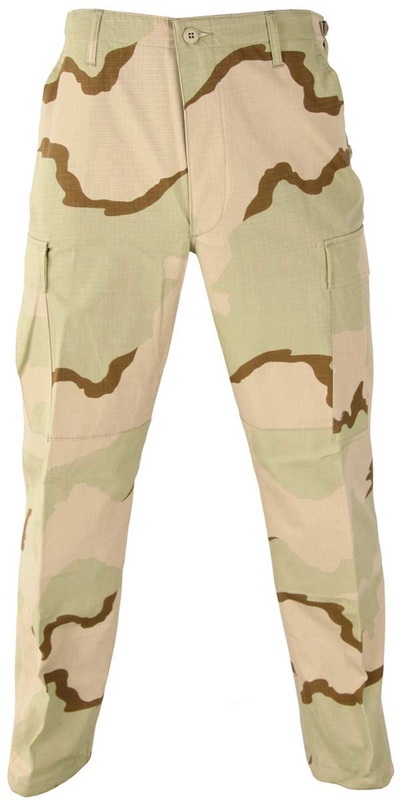 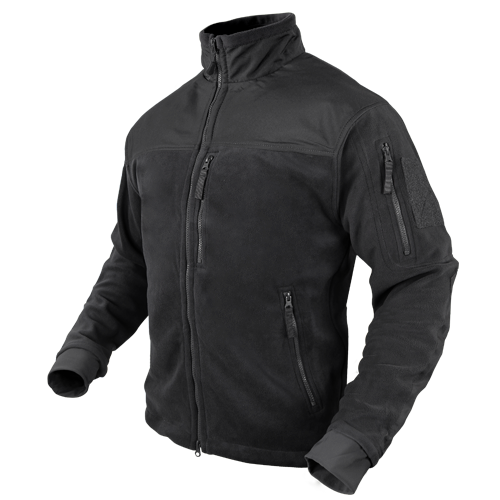 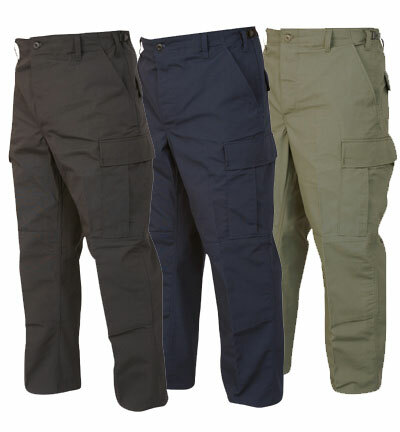 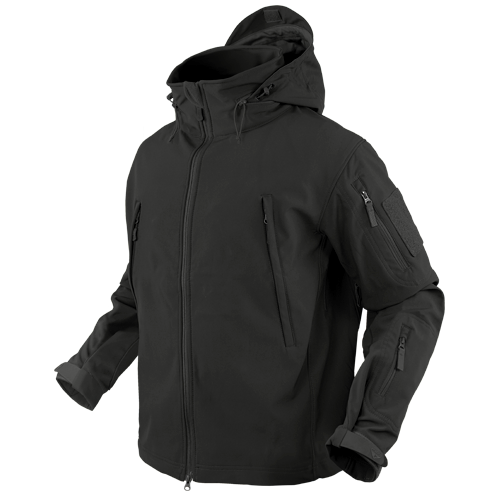 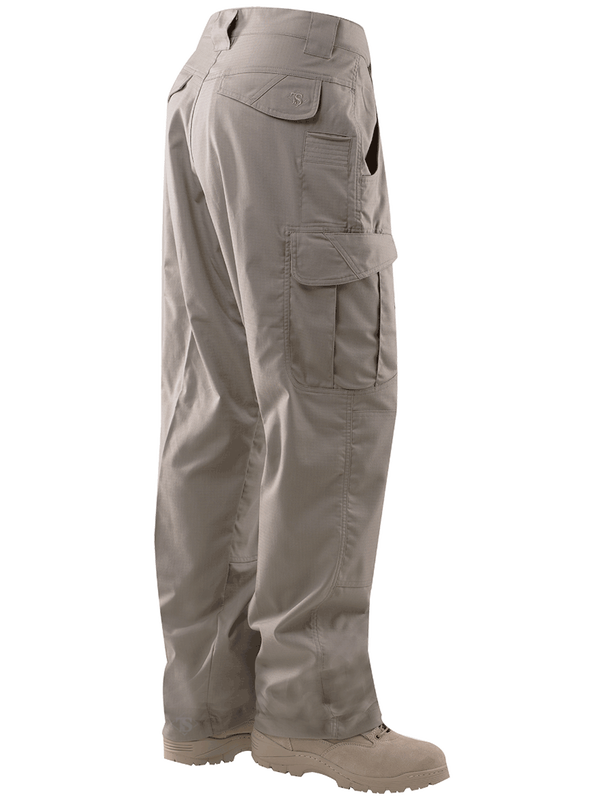 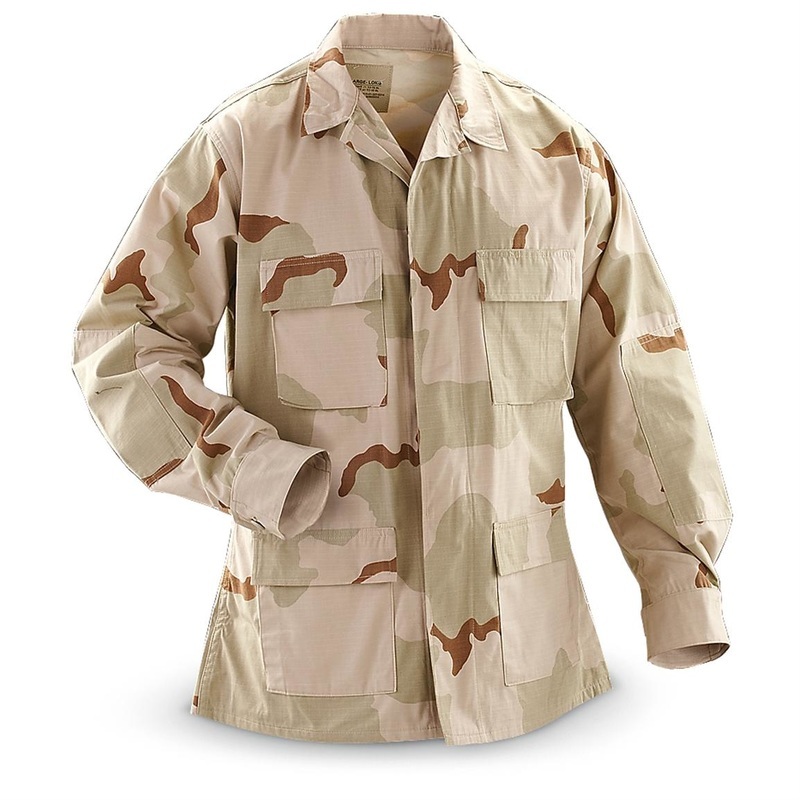 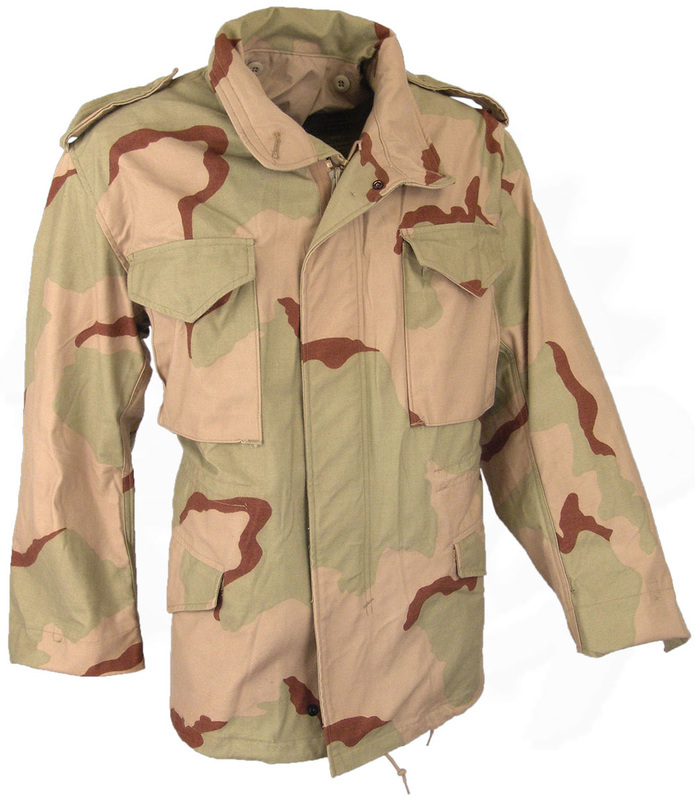 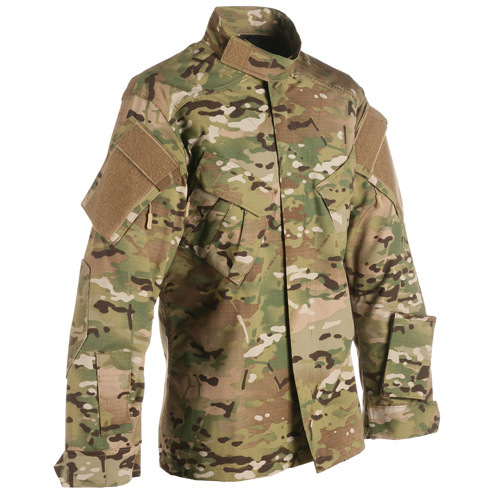 We carry a wide variety of TruSpec & Propper Tactical & Military clothing lines as well as new and used surplus clothing. 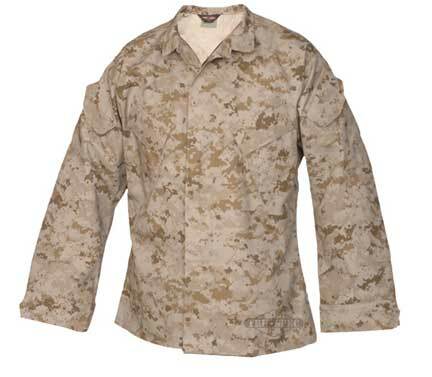 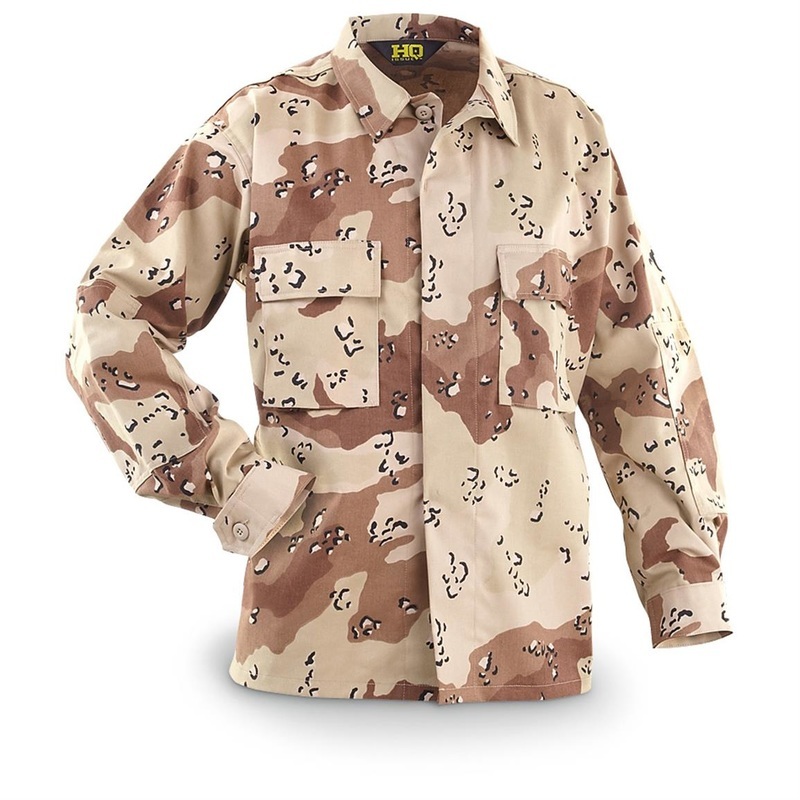 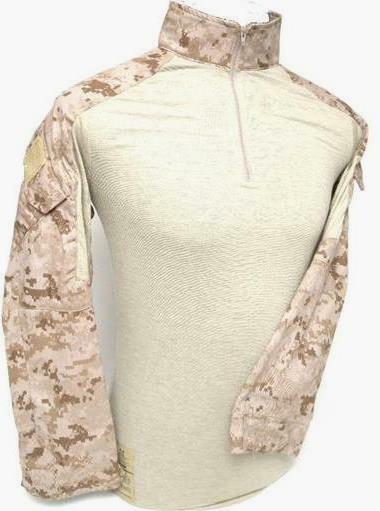 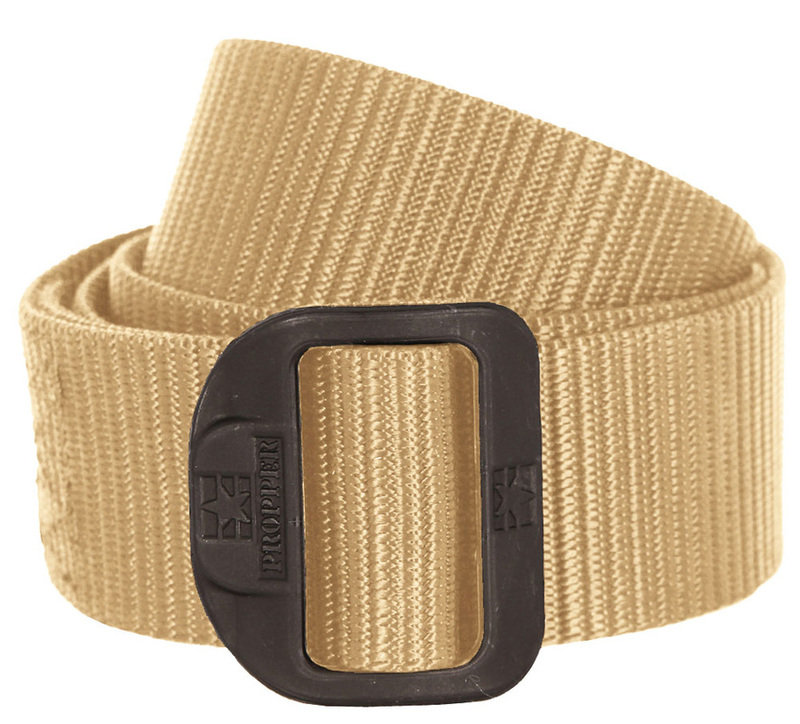 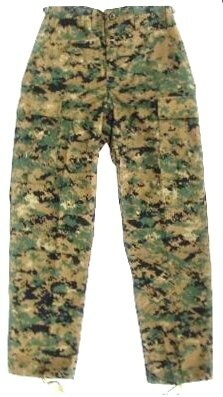 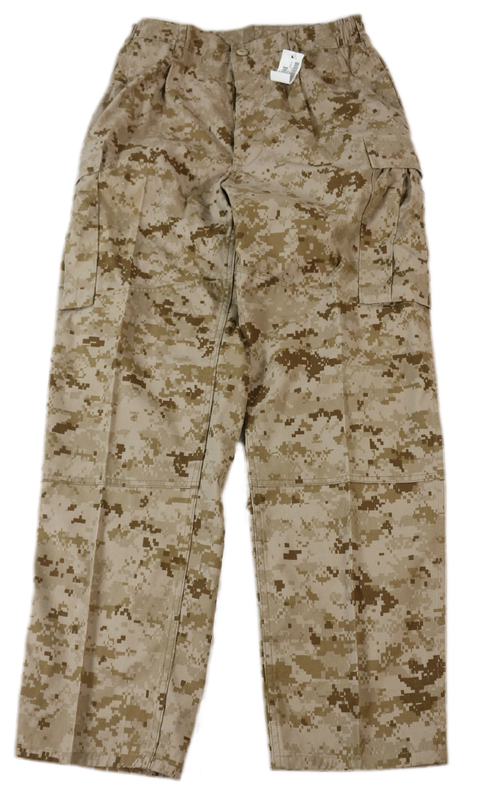 Woodland, Desert & Woodland USMC MarPat, Airforce ABU, 3 & 6 Color Desert, Multicam and more.